Rituals Of Black Magic is the fourth full-length release by Italian Deathless Legacy and the first concept album in their career. 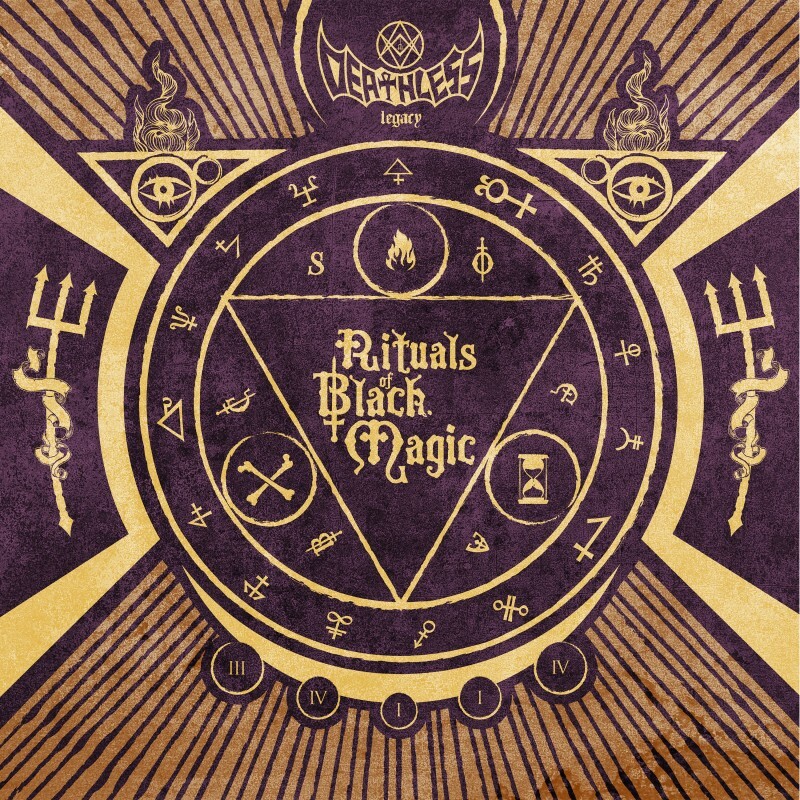 The concept around the work develops to explain the ancient black magic rituals that are described here in detail – with dosages, ingredients, processes and spells to cast. The occult grimoire is divided into more than ten rituals of black magic, recovered from tomes hidden on the dusty shelves of the secret Vatican archives. All those documents arrived at the clutches of the six monsters through the back door. 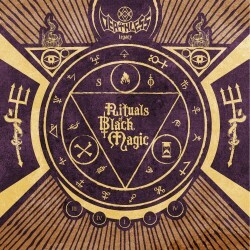 To repeat the instruction in Rituals of Black Magic is not recommended and solely at your own risk.